William Richard Thomas, 90, of Exton, died on Saturday November 24. Born in Freeland, Pennsylvania on the 4th of July 1928, “Bill” grew up in Weatherly, PA. where the outdoor recreation opportunities were plentiful and adored. While he loved to play, he also loved to work as a child. Not only did Bill load his red wagon and sold peanuts from his dad’s peanut factory, but he also worked on a farm after school to financially support his family through the Great Depression. 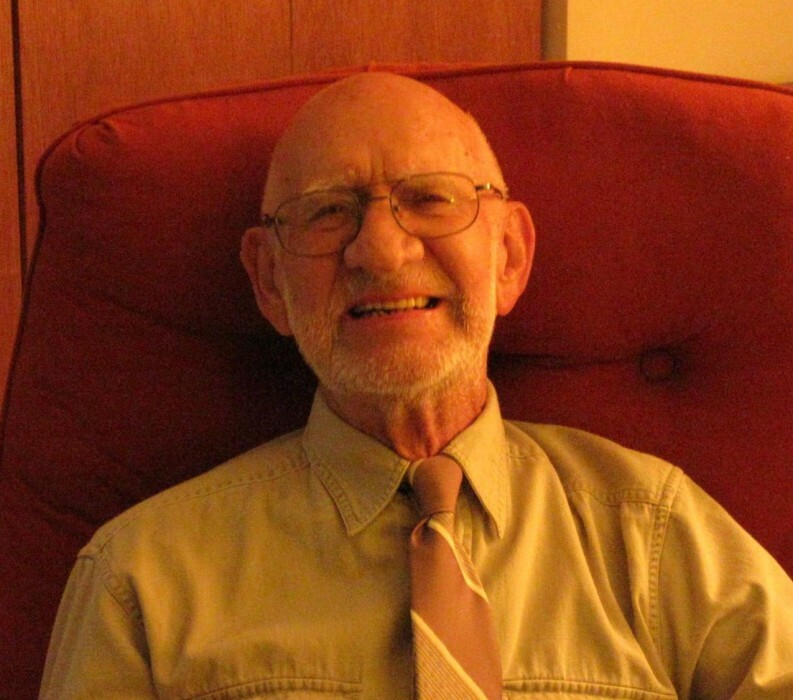 After high school, Bill joined the U.S. Navy and was a World War II veteran. After turning down an acceptance to the U.S. Navel Academy, Bill attended Penn State University where he received his degree in Chemistry. Before he graduated, he met and married his Weatherly sweetheart, Dorothy Mulhern. In 1955, Bill joined the Oxy-Catalyst Company, (Berwyn, PA.) and helped develop the first catalytic converters for automobiles and diesel engines. In 192, Bill accepted a research and development position with the Whirlpool Corporation in St. Joseph, Michigan where he engineered some of the first dehumidifiers and humidifier. Also, at Whirlpool, Bill made some important discoveries that effectively and inexpensively cleaned up industrial pollution. Bill also participated in the early NASA space program by developing air systems for space crafts and chemically testing the astronaut’s food. CertainTeed Corporation and Brooklyn Union Gas Company benefited from Bills chemical engineering expertise. CertainTeed enlisted his help to resolve the spontaneous combustion of roofing materials being shipped by rail, while Brooklyn Union needed his assistance replacing old gas lines without digging up streets. Bill holds many patents and co-patents. Bill was preceded in death by his parents Henry and Florence (Waldron)! Bill thoroughly enjoyed golf and his work as grounds keeper for many years, but his greatest joy was spending time with family, grandchildren, and great grandchildren. He is survived by his wife of 68 years, Dorothy, son Richard of Frazer, son David of Bessemer, Michigan, daughter Susan of Pottstown, sister Nancy of Bath, PA. and sister Frances of Springfield (DELCO), PA.
Bill and Dot, have 6 grandchildren and 6 great grandchildren. In lieu of flowers, memorial contributions are made to Dorothy Thomas to help with medical and funeral expenses.